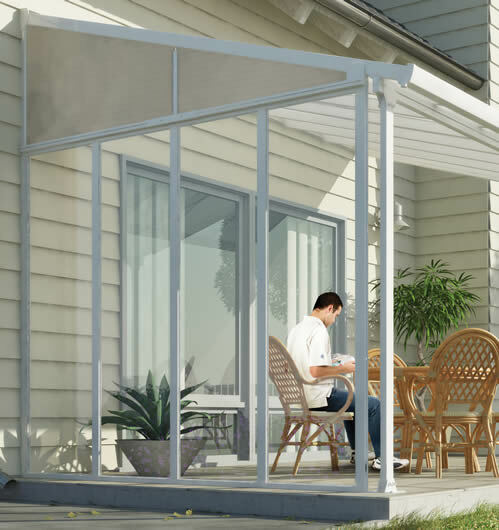 This crystal clear acrylic sidewall with white frame for the Feria 10' white patio covers blocks wind without blocking your view. 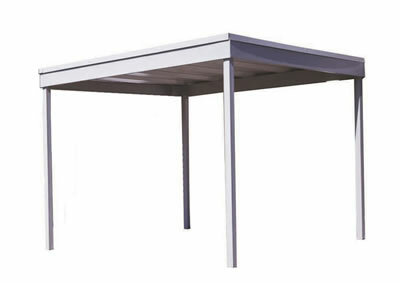 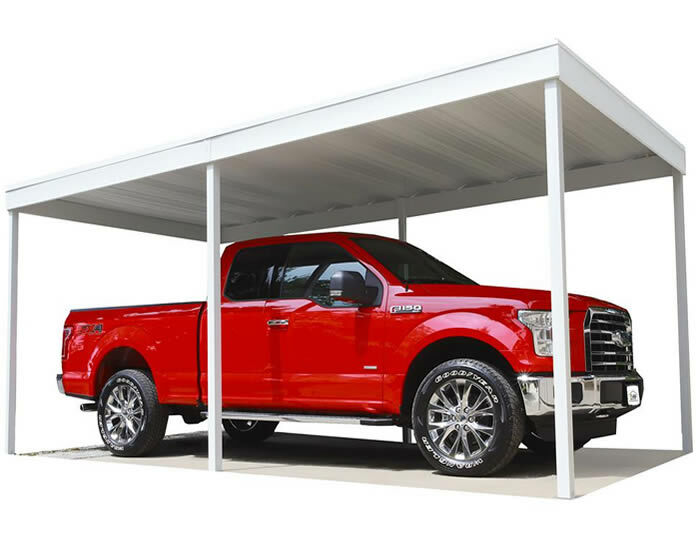 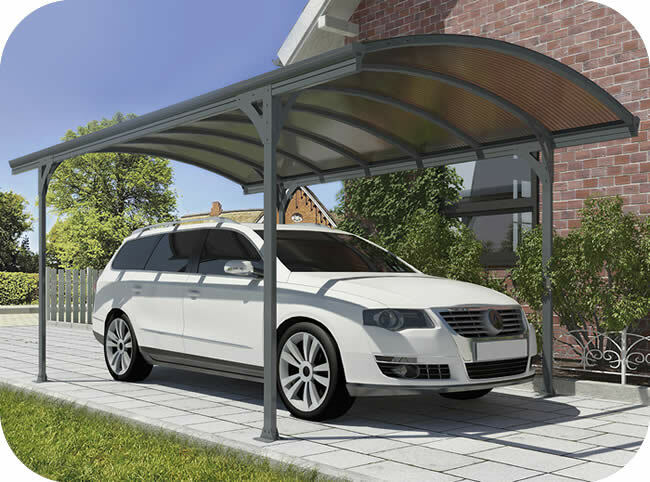 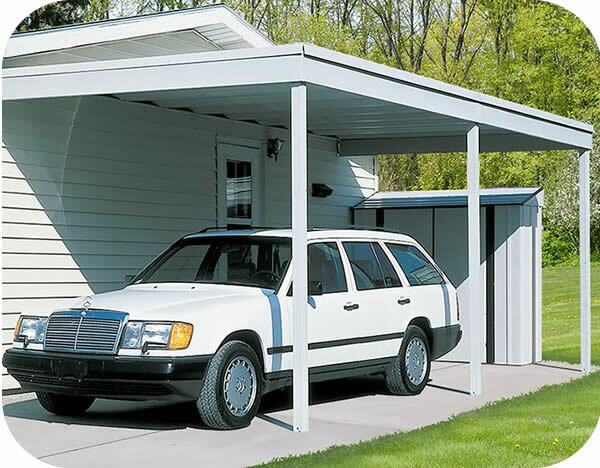 Virtually unbreakable, UV protected acrylic is safer than glass and the powder coated aluminum frame is both strong and weather resistant. 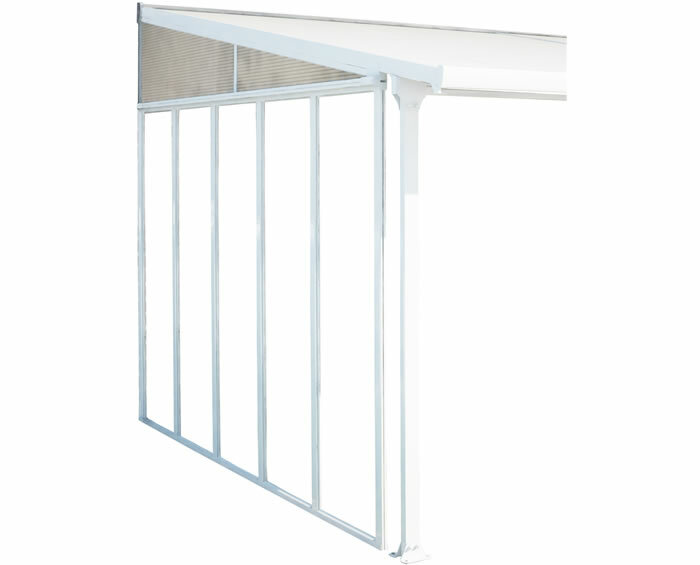 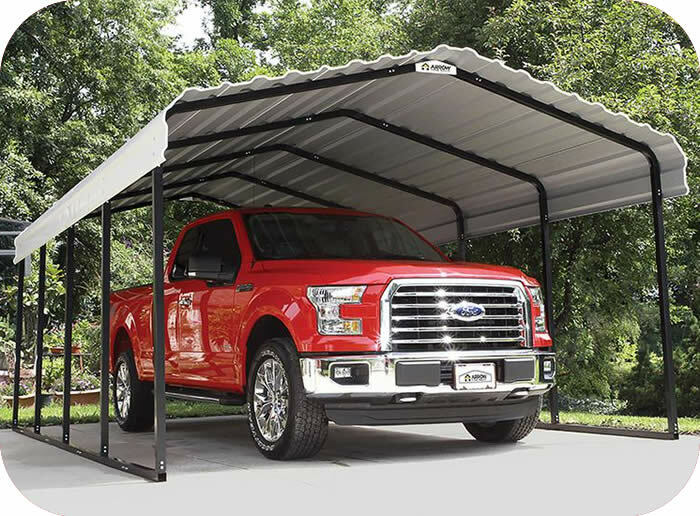 Purchase two sidewall kits to create a semi-enclosed space on your patio for additional protection from the wind and elements.